My first blog post of the year (damn it's been a long time coming). I'm not even going to bore you with where I've been etc but here I am! 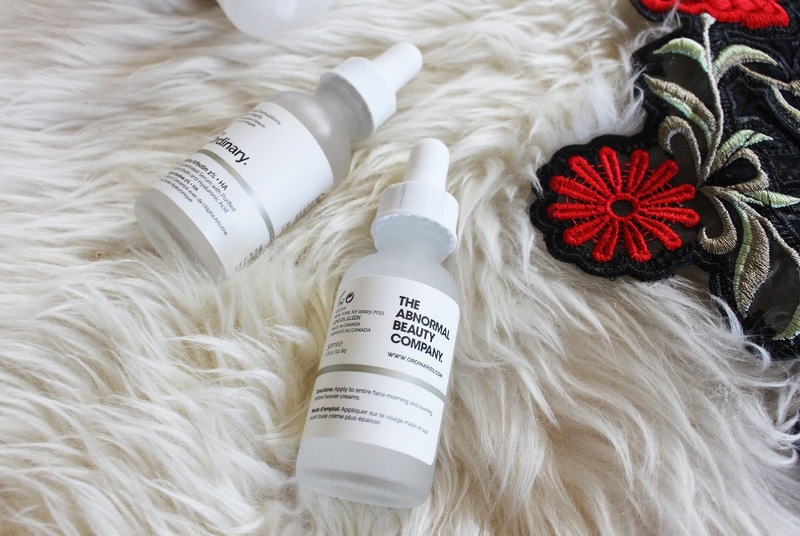 So today I'm talking to you about my new favourite skincare brand. I was first introduced to this brand in the summer where I was presented some products and the ethos behind the brand. They basically want to use all the ingredients your skin needs (& that are in top end products) but without having that major price tag. Perfect, right? So I was lucky enough to get a sample of the Niacinamide serum just before Christmas and have used it ever since! 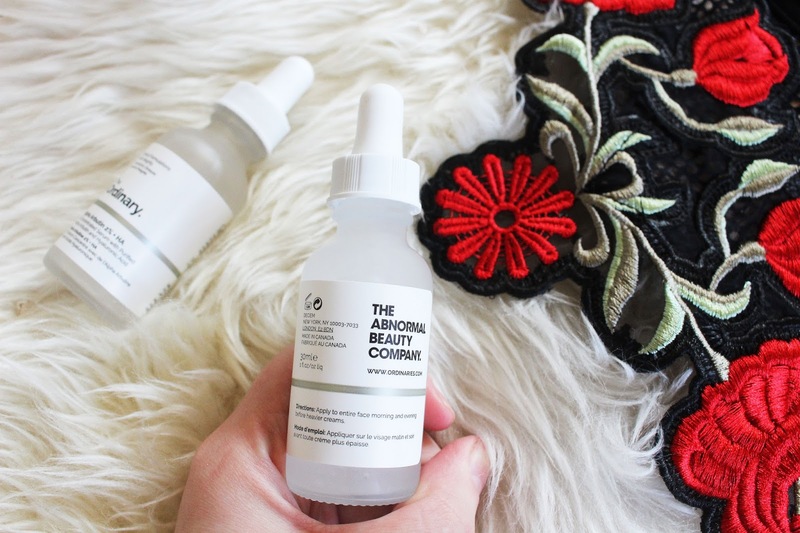 I drastically noticed a difference in my skin and my problem areas seemed to clear up quickly! (NB: I have been drinking a lot more water recently so that has also been a helping factor). But I don't think I've ever used a skincare product that has made my skin so noticeably different so quickly. With this Niacinamide serum I tend to put one drop of it in my hands and put it over my face just before bed (make sure all make-up is off and you have nice clean & cleansed skin before applying). There are a few choices (which unfortunately ASOS are currently sold out on) and it can be a bit mind boggling. Trust me, we spent the best part of the morning at work deciding what we should buy and reading up on reviews (most of the team bought them all). I think because the price is SO good, you can afford to pick a few and test them out! So far I've heard that the Buffer is a great way to prime your face & that make-up stays on way longer and the Rose Oil helps oily skin (who would have thunk it - oil helping oil). 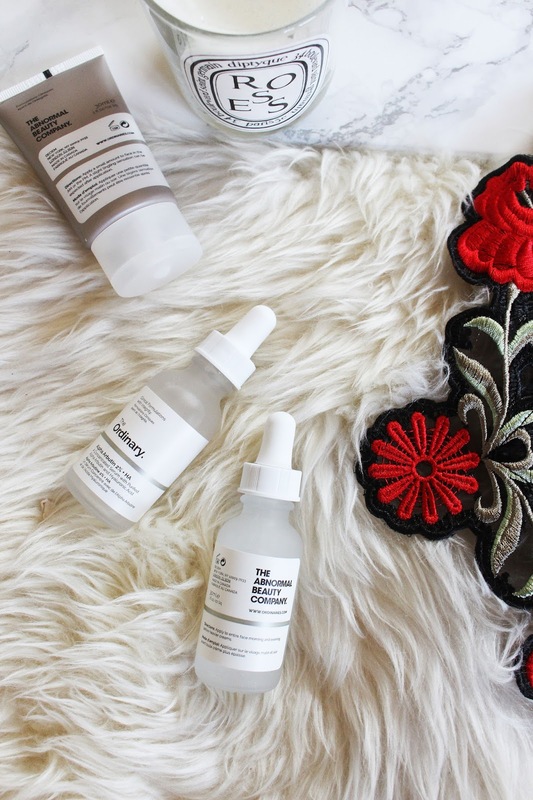 I knew that I wouldn't be able to keep up with a routine of about 6 different products so I repurchased the Niacinamide because it has quickly become my cult favourite. Then I also picked up the Alpha Arbutus 2% which I think helps with spots, which is what I was after. With this serum is recommends to use it in the morning and the evening but at the moment I've just been using it in the evening. So I tend to put that one on first in the early evening and then literally just put the Niacinamide one on before bed. It's a bit hard when you use a few different products to work out what is helping and doing what. 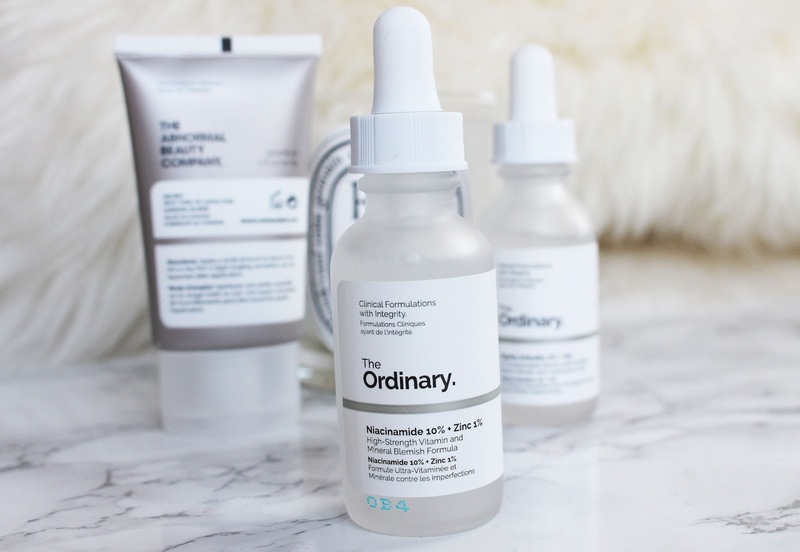 I think the Alpha Arbutus one is a bit more industrial because of the hyaluronic acid in it but I would still say the Niacinamide is my absolute favourite (Psst don't get scared with the word of acid - it's just a small percentage that tackles different skin problems). I also picked up this Vitamin C Suspension product which is sort of like a moisturiser but it's got quite a thick consistency. I've only used this a couple of times to give my skin a bit more TLC. I used it before make-up and it did actually make it go on a lot smoother, even though I'm not sure it's meant for that! Shop the current in stock ones on ASOS right now (but you're going to have to be quick as half the range has already sold out)!